Storage is an important aspect of a boat and RV ownership. While covered and uncovered storage offers an appropriate space and some protection, the best option to ensure the safety and durability of your boat is enclosed storage. Before venturing time and money, it’s important to learn what to look for in a quality storage facility. Good lighting not only discourages trespassers, but it also allows easier 24-hour access to an enclosed storage unit. While nighttime access is not a regular occurrence, the ability and option to check, access, or remove your boat or RV at any time, day or night, is a must. Fully enclosed storage units offer the highest level of security due to the fact that it’s easier to control all facility aspects including access points and environmental dangers. Generally, in enclosed storage units, access is limited to the key or code holder. It also negates the possibility of trespassers simply “jumping the fence”. A facility that utilizes security cameras or a full CCTV system (closed-circuit television) is also an indicator of exceptional security. If a unit has a break-in, CCTV offers a great resource to identify the culprit. The ability to control harsh environmental elements during winter months will determine the longevity of your boat or RV. Winterization such as shrink wrapping boats or using antifreeze will help avoid water leaks, hull damage, and mold growth, yet storage plays a lead role as well. Some facilities offer temperature controlled units and others offer year-round access, even in winter storms, heavy rain, and cold temperatures. While standard storage sizes usually meet most needs, choosing a facility that offers a wide variety of sizes and styles offers more flexibility. If, down the road, you sell, exchange, or buy a new boat or vehicle, having the option to stay with a trusted storage facility is ideal. Building a long-lasting and mutually beneficial relationship with a storage facility is important. Party Barn Boat & RV Storage is a Texas-based storage facility that focuses on the need for a stand-alone boat and RV needs. 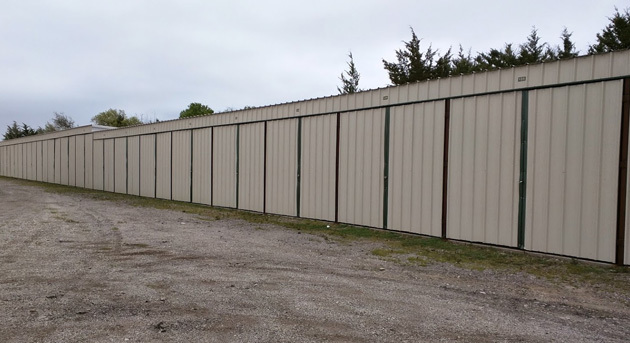 Conveniently located within 3 miles of both Lake Lavon and Ray Hubbard, Party Barn Boat & RV Storage offers 5 acres of covered, uncovered, and enclosed storage. Offering amenities such as electrical hookups, personalized gate access codes, extra maneuvering room, and 12-inch crushed asphalt surfaces, Party Barn & RV Storage is the best option for storage needs. For more information or to speak with a representative directly, please feel free to contact us. Life on the open road is full of adventure and mystery. Each day holds infinite possibility because there is nothing stopping you from taking a detour, discovering new incredible sights and sleeping in a new location every night. 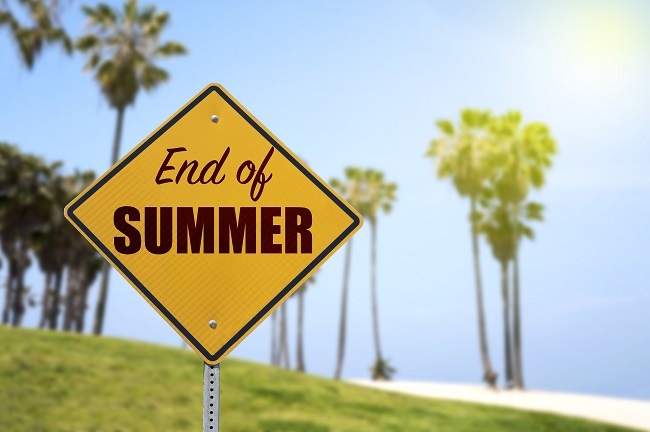 With summer ending, we hope you carved out time over the last few months to experience new adventures in your RV with people who you love. If you’re like us, you’d never leave your RV if it weren’t for the responsibilities of work, family and other commitments. Since you can’t spend all of your time in your RV, and your neighbors won’t tolerate you leaving it out on the street (and sneaking out for impromptu RV slumber parties whenever you get a hankering for a trip) we offer RV storage you can trust. We’re conveniently located in Wylie, Texas, just 3 miles from Lake Lavon and Lake Ray Hubbard, so if you do decide to take a spontaneous night or two away at the lake, it won’t be a complicated ordeal. We offer a gated location to store your RV anytime that you’re not using it. We have an option for every budget, including uncovered storage for your no frills RV, covered storage for added protection from hail and weather, as well as fully enclosed storage spaces. If you have questions about which type of RV storage is right for you, please contact us. We would be happy to talk to you about our pricing and security.